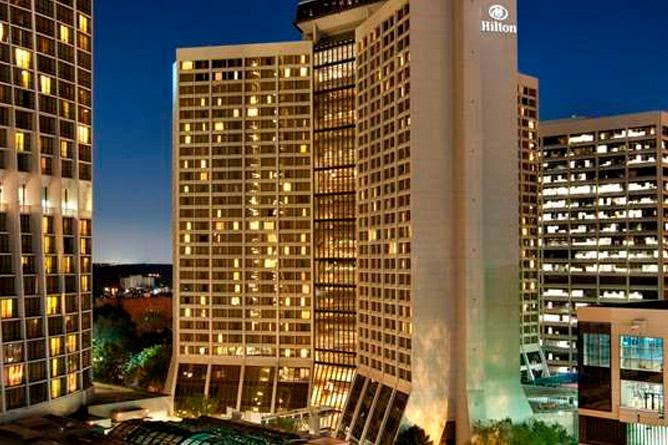 National Association of Real Estate Brokers, Inc.’s COUNTDOWN TO ATLANTA!!!! REGISTER NOW!!!!! If you have previously registered and wish to purchase an ad, please re-enter your login and password previously included with your email registration confirmation.